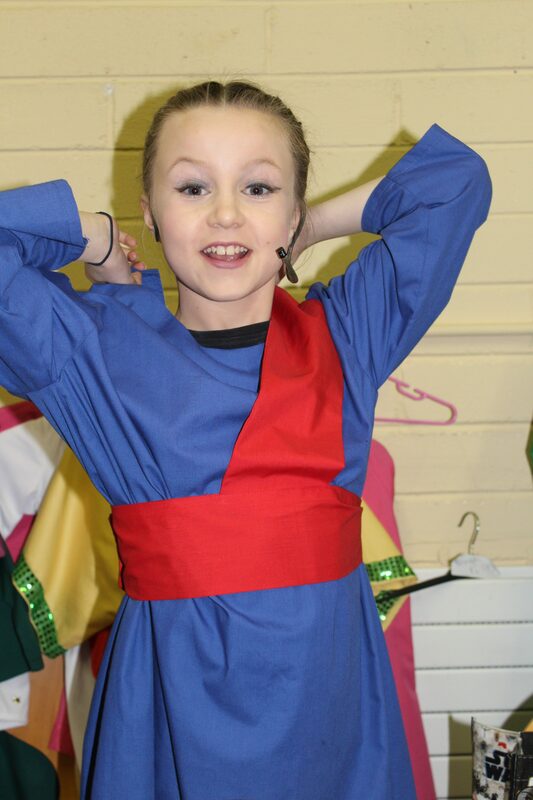 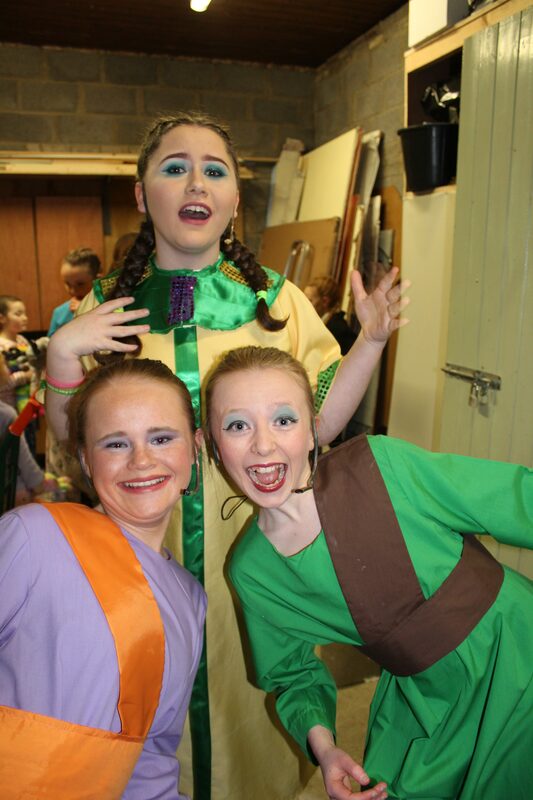 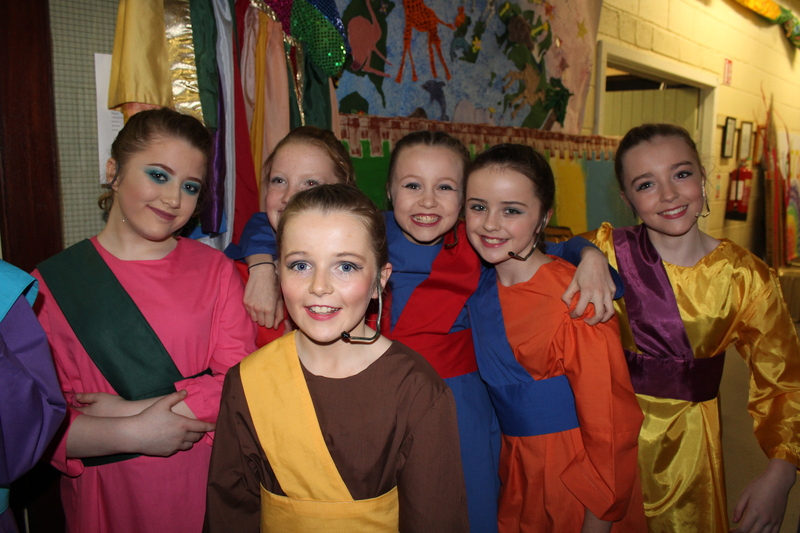 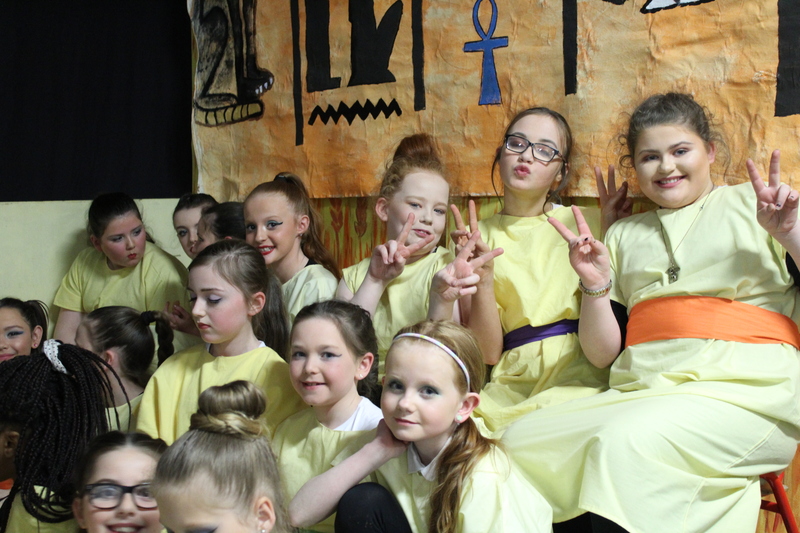 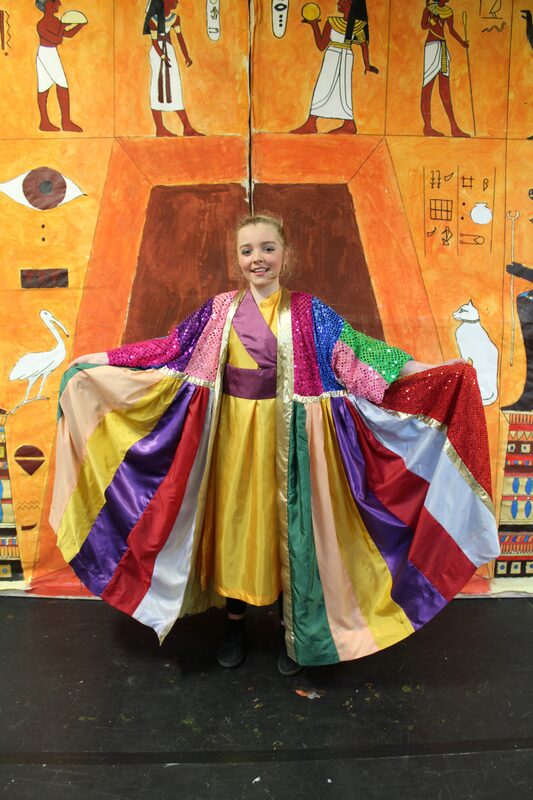 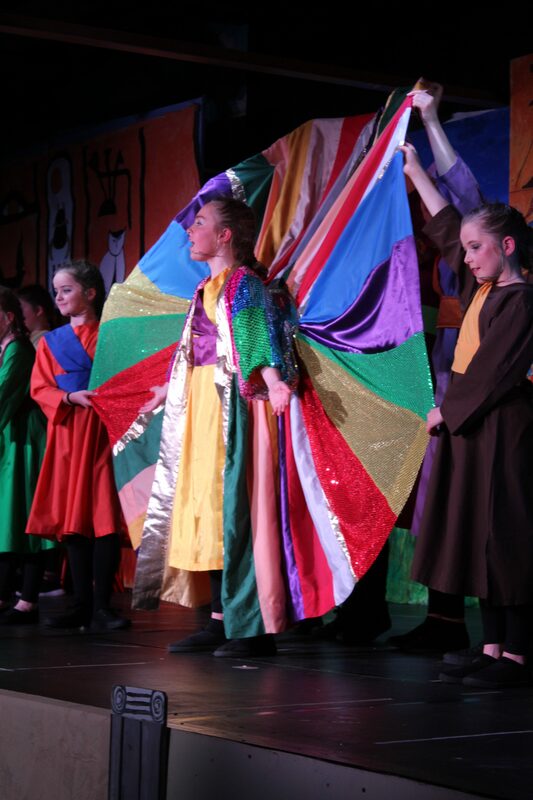 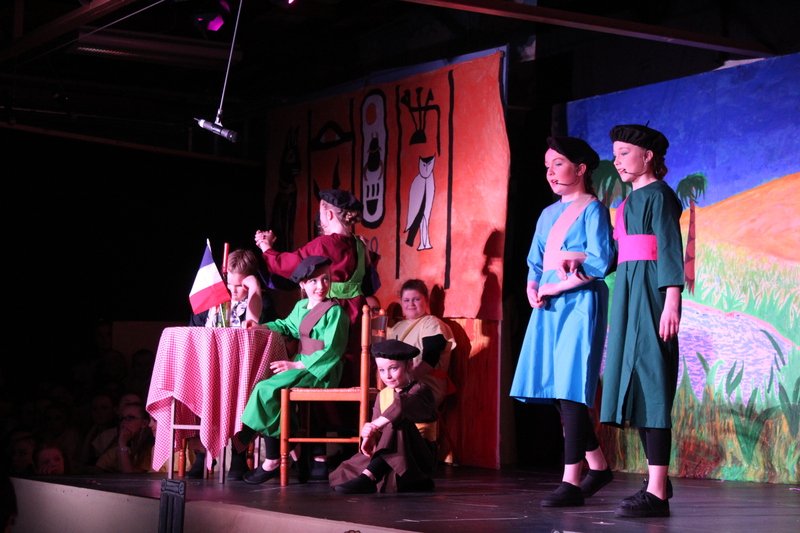 Our School Musical in 2018 was Joseph! 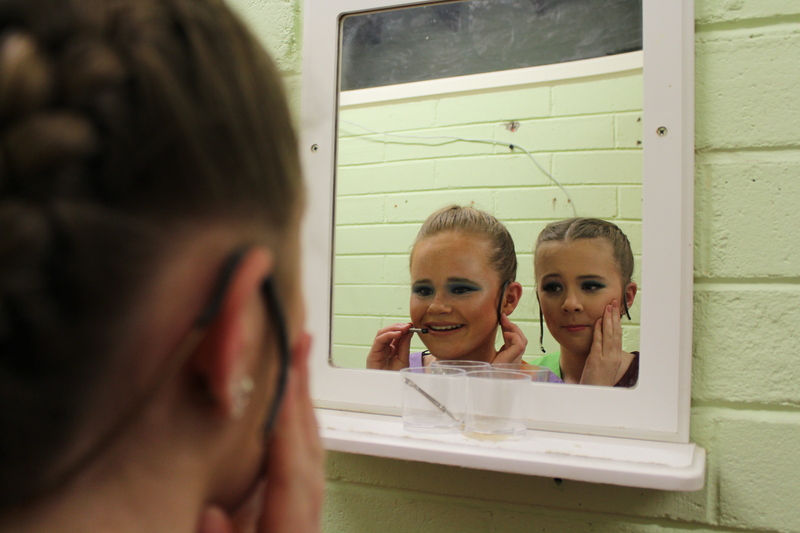 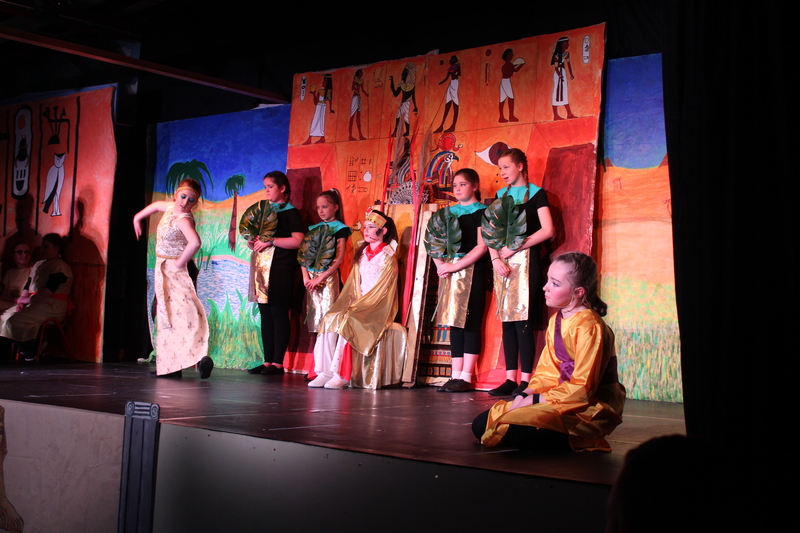 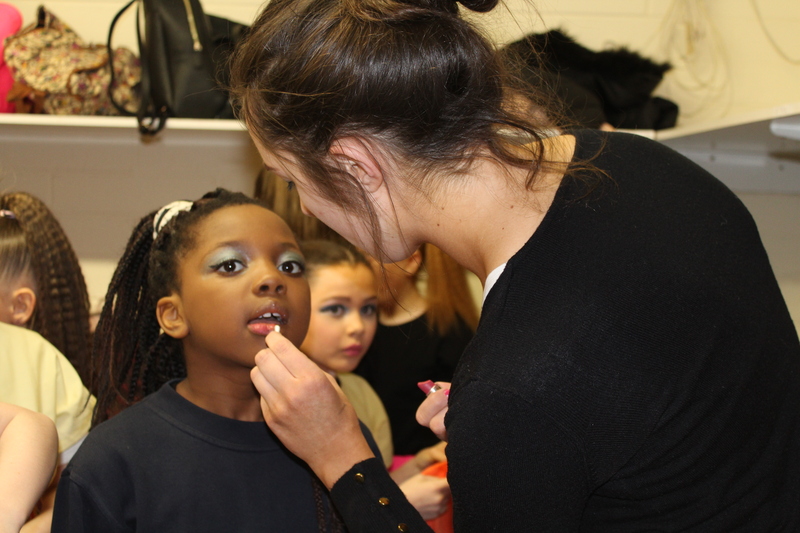 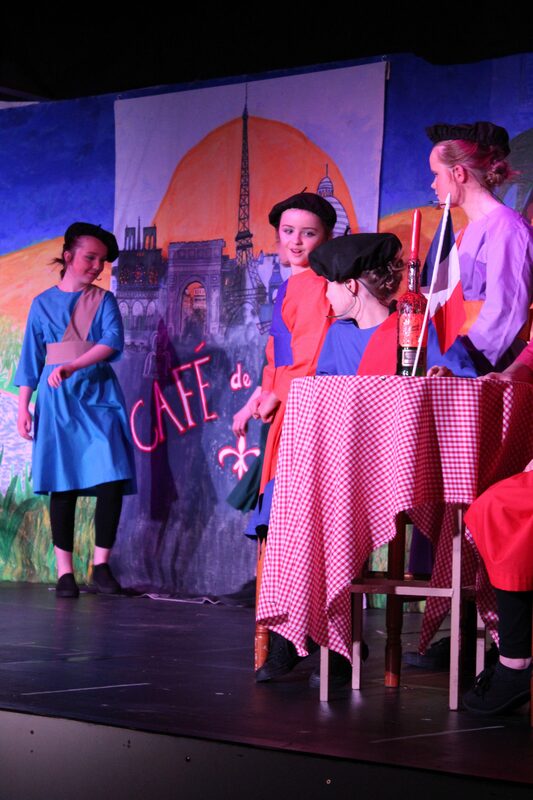 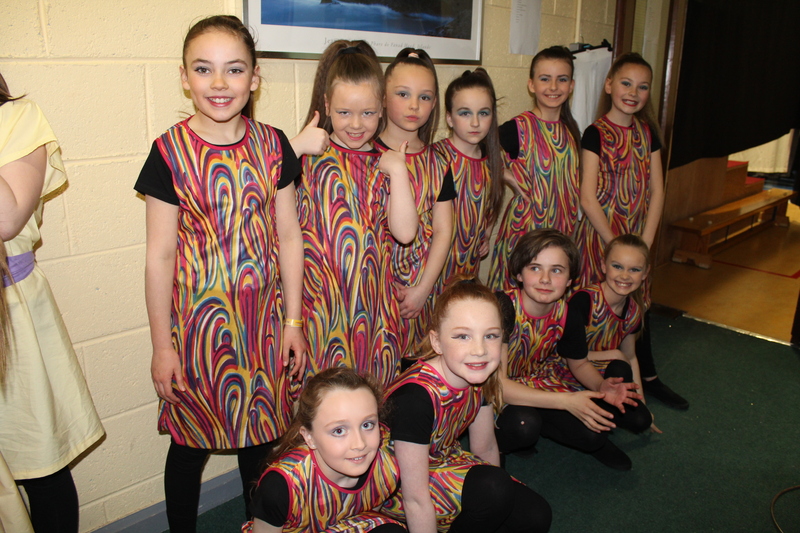 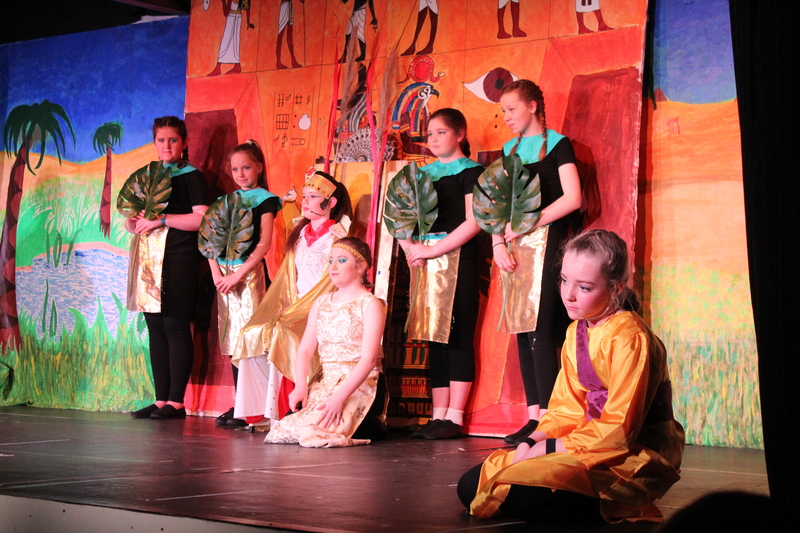 and all in attendance at the show agreed it was a roaring success and testament to the depth of talent among our pupils. 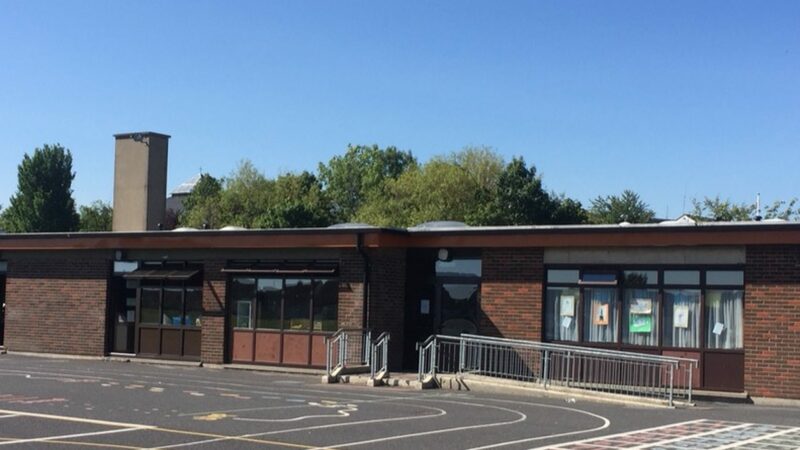 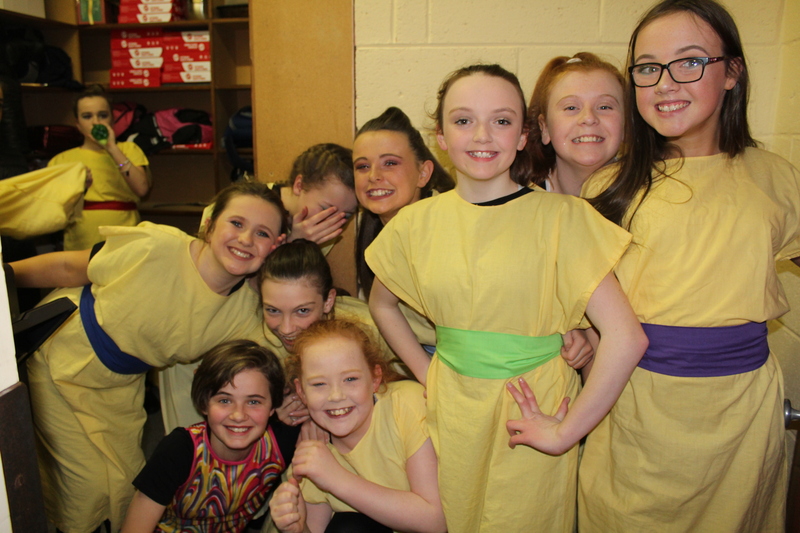 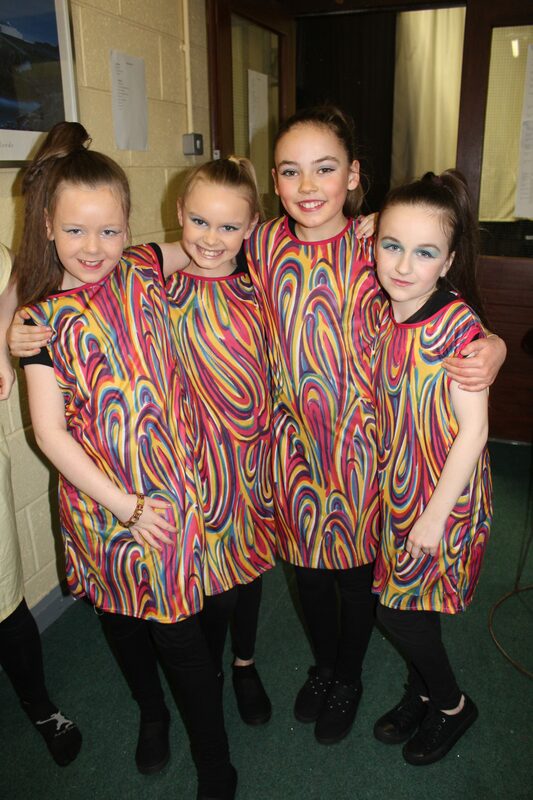 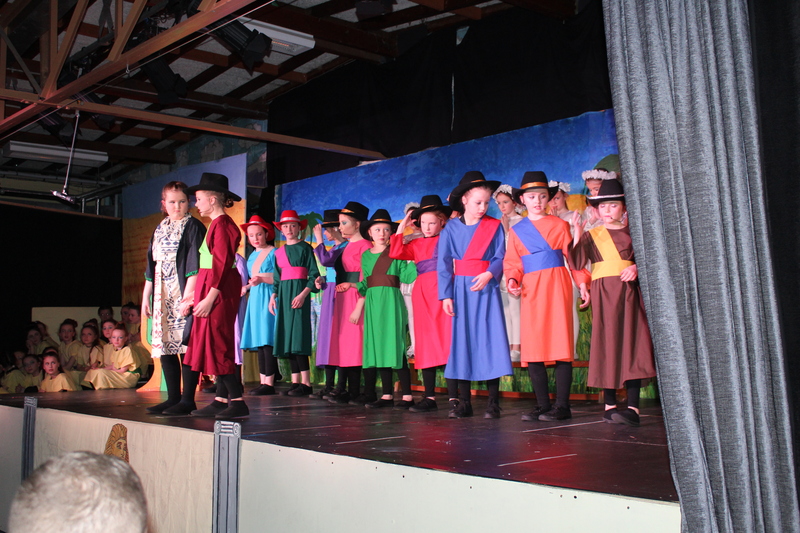 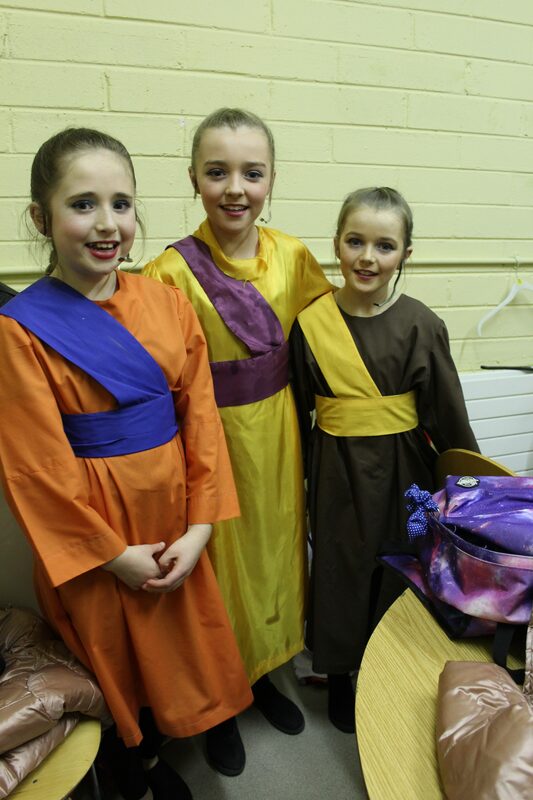 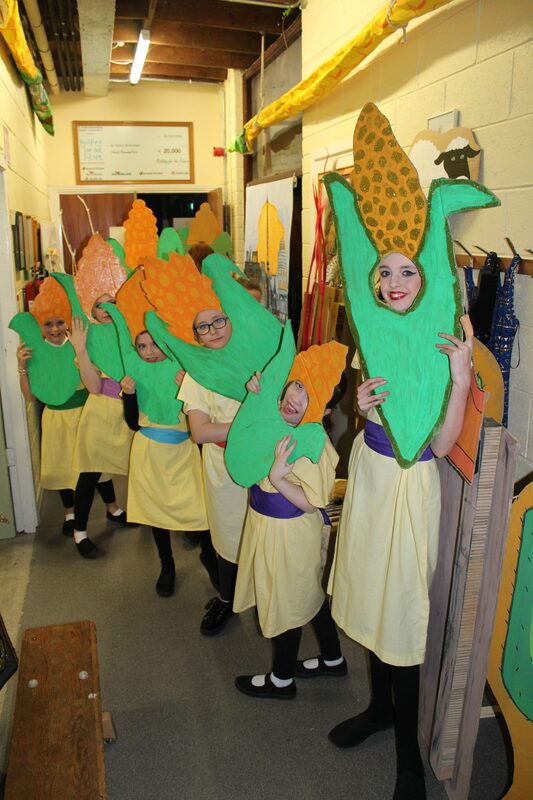 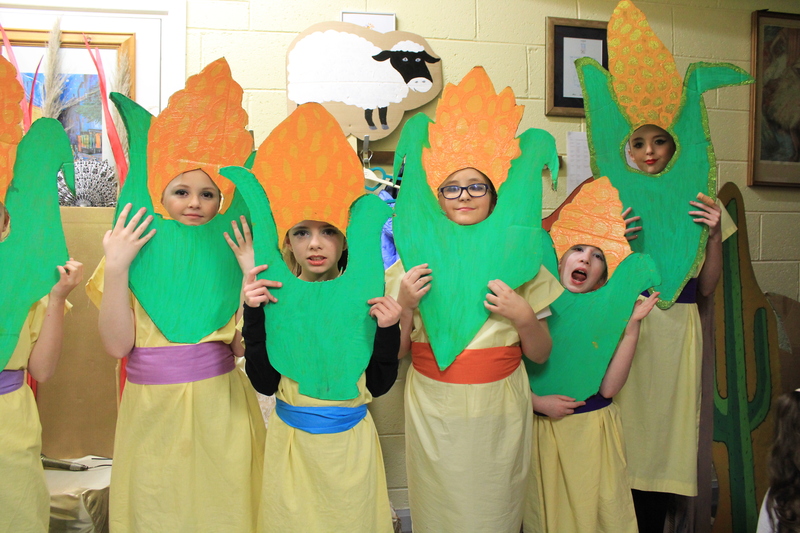 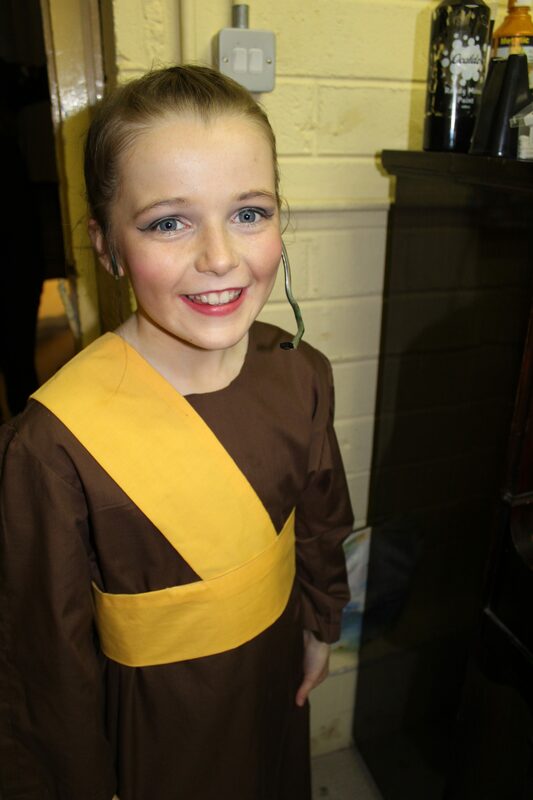 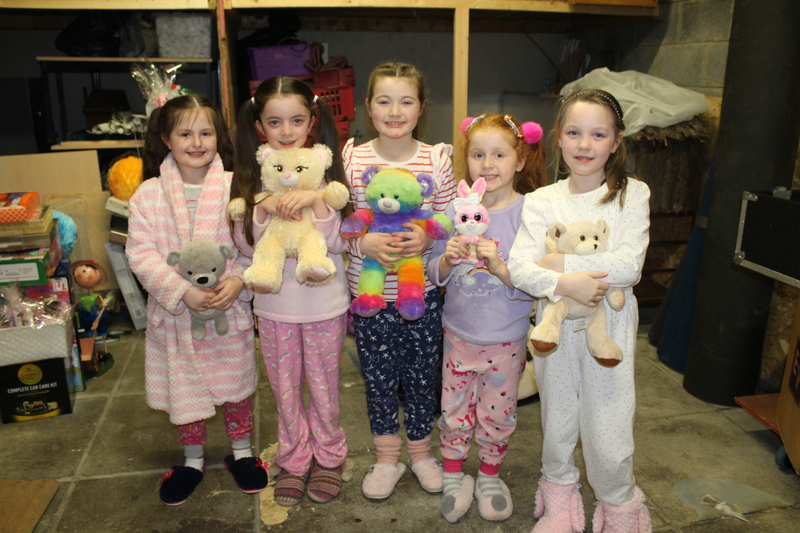 The pupils in Fourth, Fifth and Sixth Class put in hours of rehearsals and battled through everything the weather could throw at them to put the show together. 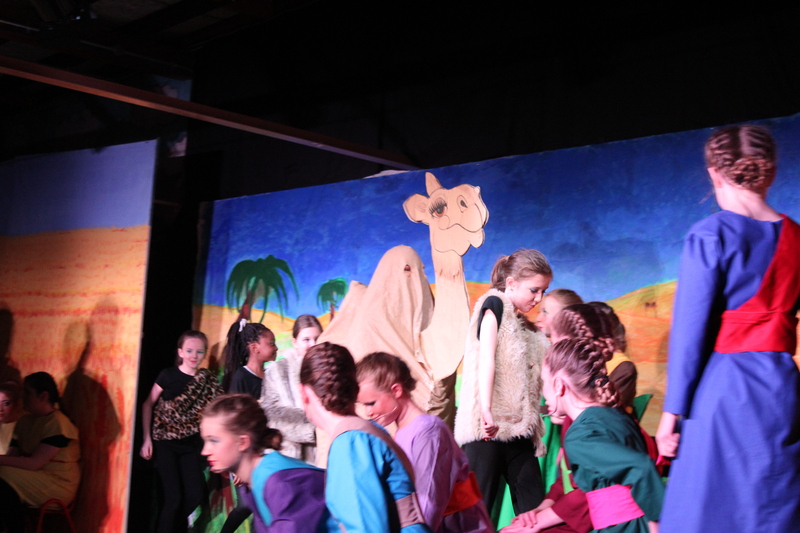 It had a special significance as it was Ms. Dignam’s first show as school principal. 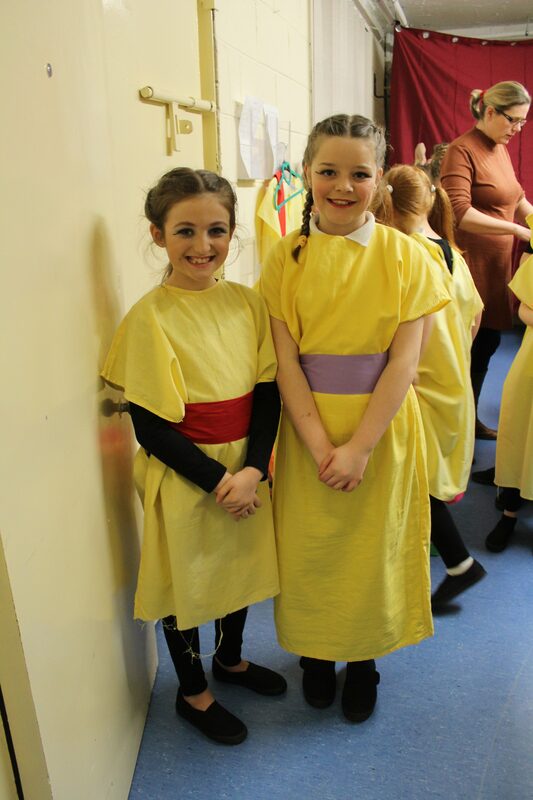 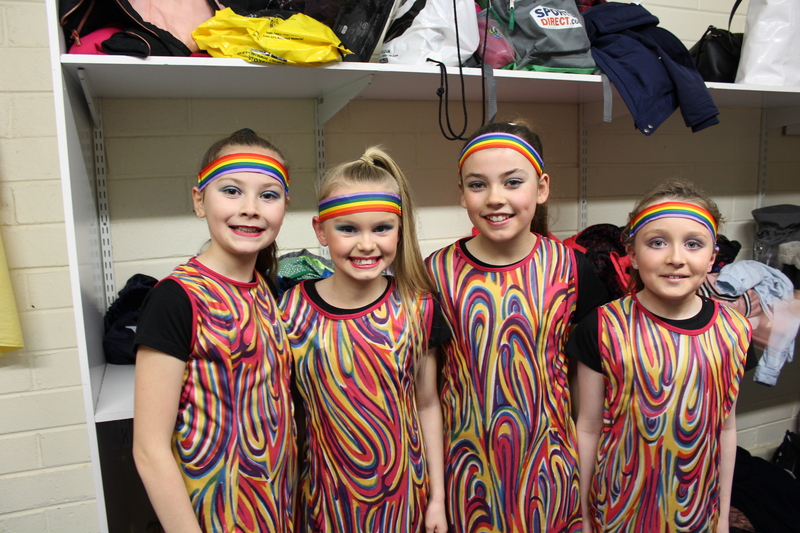 A special thanks to all the 1st class girls who gave up their time each night to act so brilliantly in the opening scene! 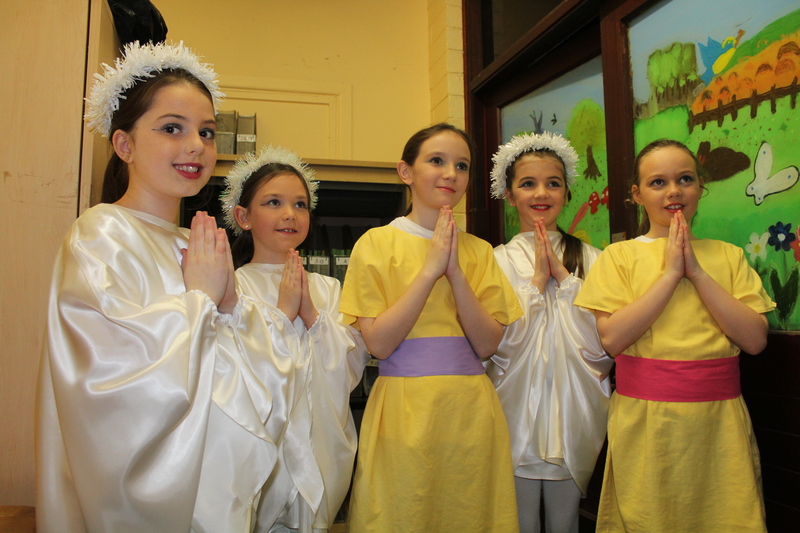 Indeed it was a great team effort by everyone on the staff of St. Kevin’s. 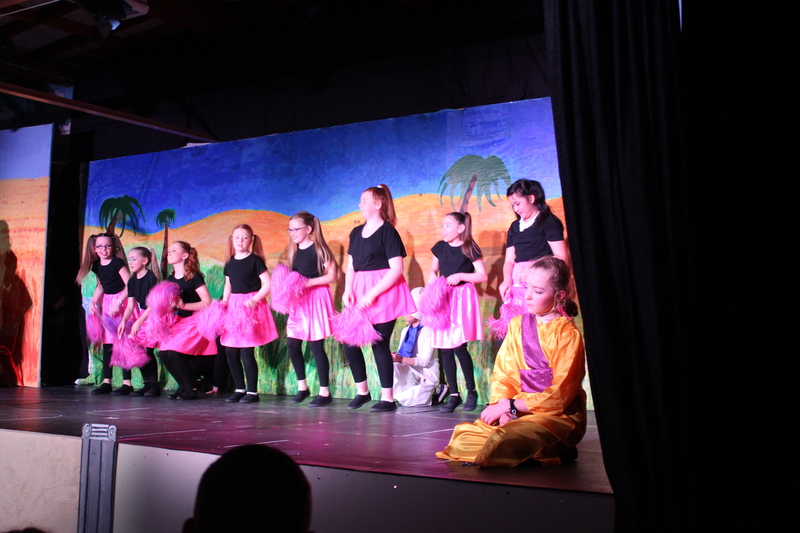 We are very lucky to have so many talented people on staff who are happy to give their time and expertise to the school. 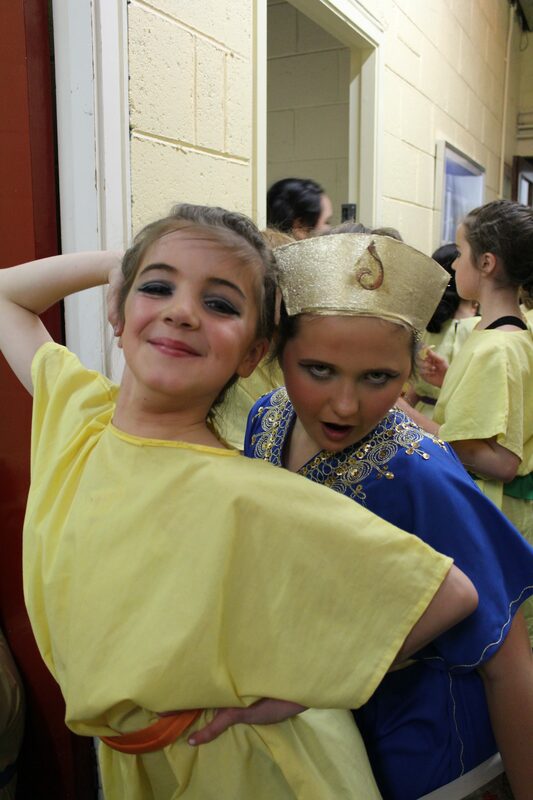 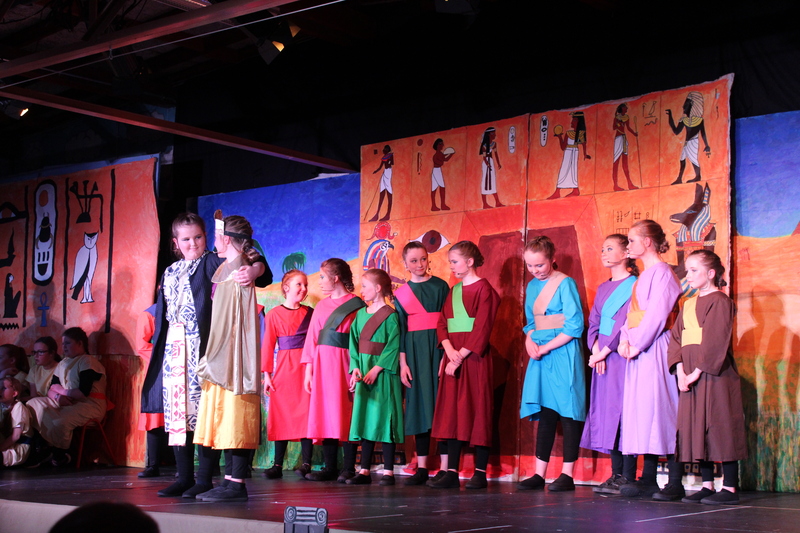 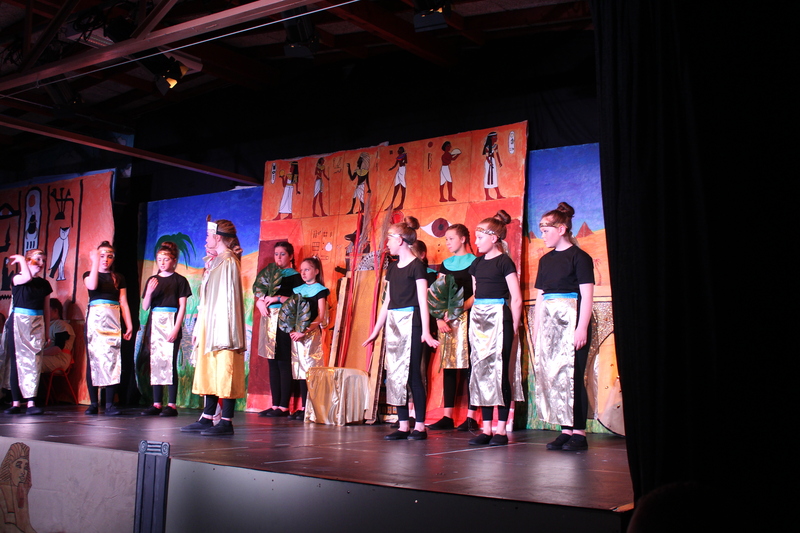 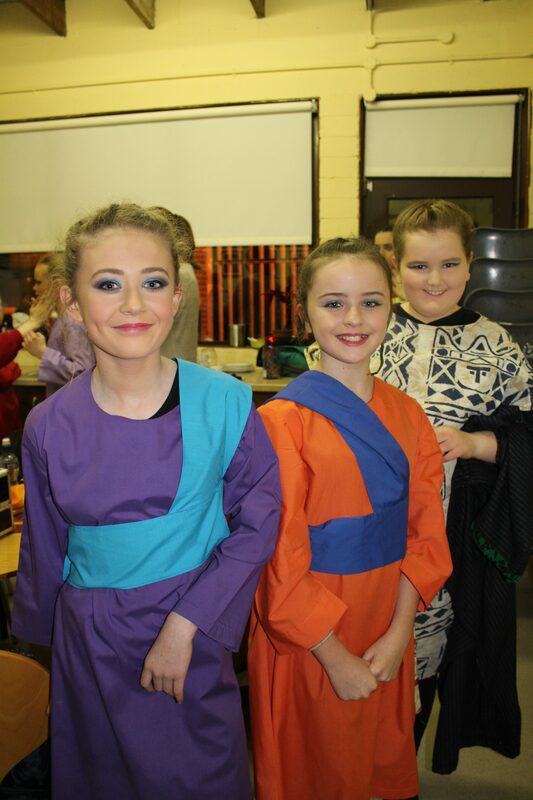 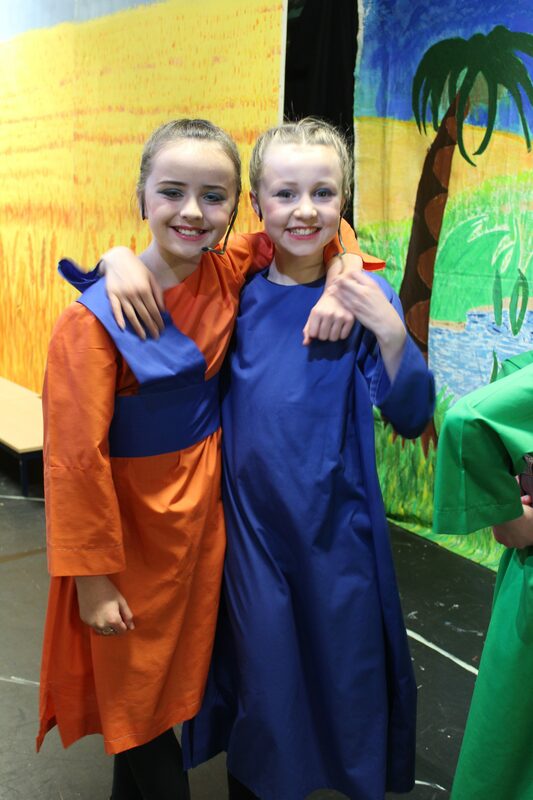 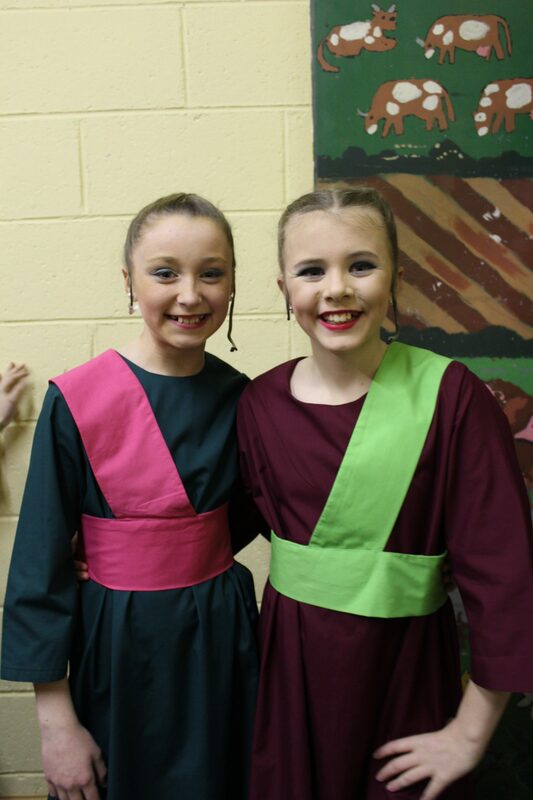 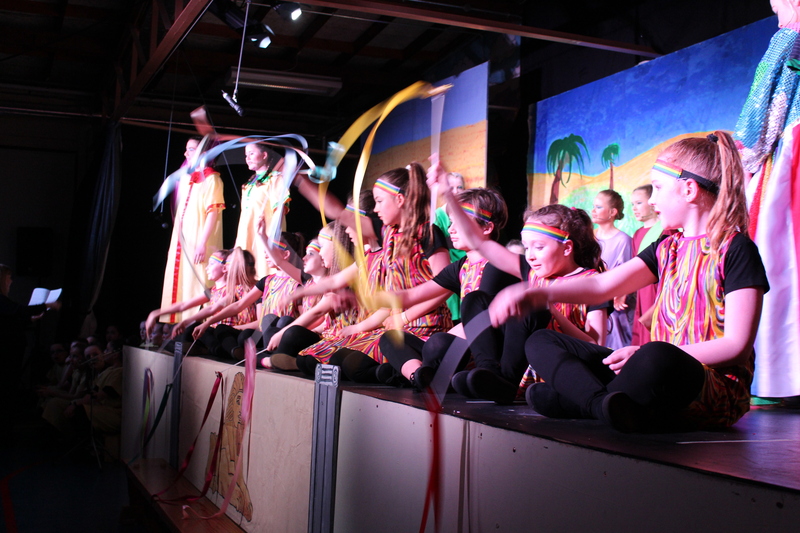 A special thanks to Ms. McCarthy and Ms. Collins, who led the production of Joseph.